Why Choose The Yoga Space? When our trainees graduate they are confident and inspired teachers. Our courses are either registered with Yoga Australia, Yoga Alliance or BOTH! So upon graduation you can apply and immediately become a member! We have a dedicated mentor to help guide you through the course and organise the practicalities. If you are interested in teaching different groups of people we will help you gain real life experience in pre, post natal, kids, seniors yoga and an understanding of how to integrate yin postures into your class. Our program has highly qualified presenters with each being leaders and specialists in their fields. You will be helping the community benefit from yoga as all trainees are required to teach at not for profit organisations during their training. You will get real life teaching experience so that you have more opportunities when you graduate and references from organisations you have taught for. Thinking of becoming a yoga teacher or wish to deepen your understanding of yoga? 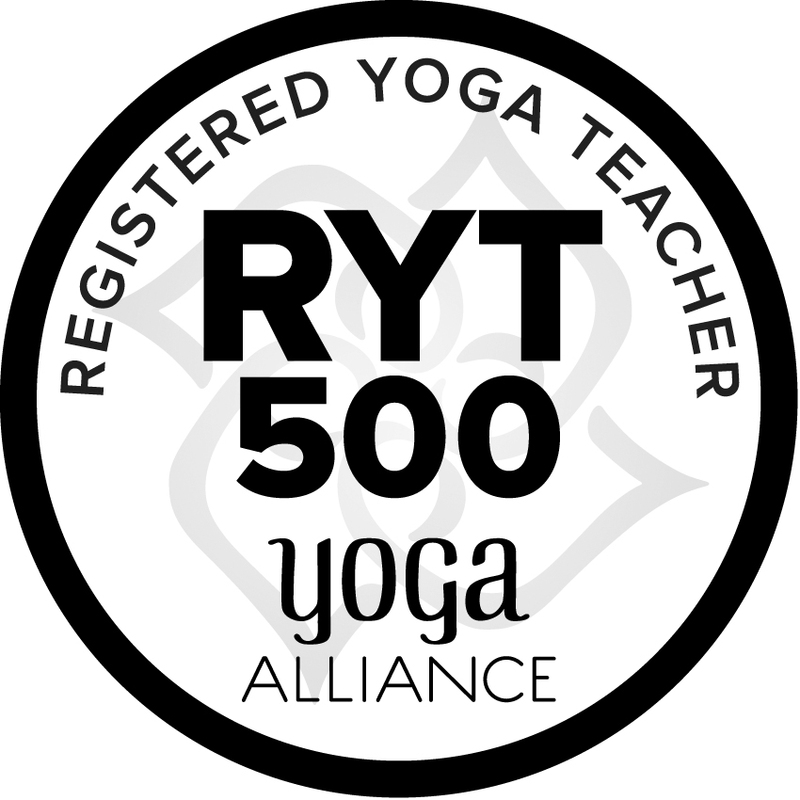 Weekday & Weekend Trainings are Registered at the highest Level with Yoga Alliance + Yoga Australia. Intensive Training is registered at the highest level (350hrs) with Yoga Australia. Click on the below courses for more information. Looking for inspiration to nurture your unique teaching style? Join us for one of our post graduate trainings or workshops. Whether it be Yin, Yoga Therapy, Pregnancy or Yoga for Trauma training, our teachers will help you up-skill and nourish your teaching journey. Click on the below courses for more information.